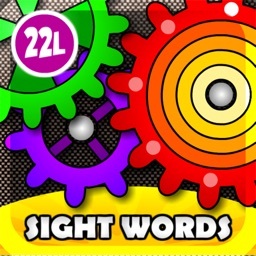 Sight Words Games & Flash Cards for Reading and Spelling Success at School (Learn to Read Preschool, Kindergarten and Grade 1 Kids) by Terasoft, a.s.
* "an awesome level of interactivity"
* "hits the mark on being both educational, and entertaining for kids"
* "A colorful and quirky mechanical, industrial theme that children will definitely like. A great tool for teaching and allowing your children learn all about sight words"
"Provides ample opportunities to learn all 220 Dolch words through a series of six games and activities. The interface is simple and easy to navigate and overall the look is appealing." 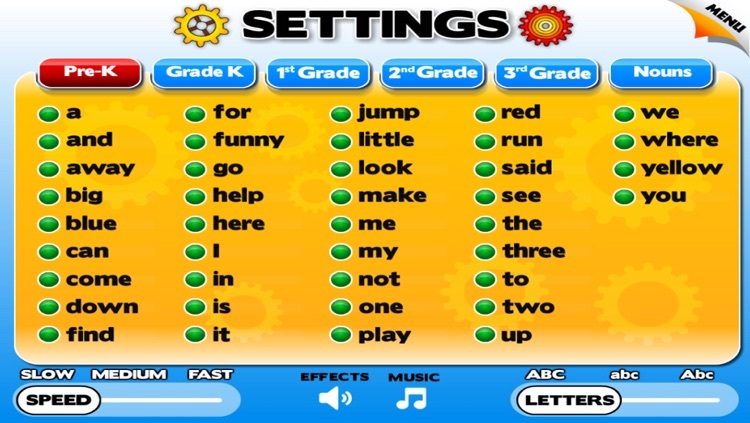 * Kindertown's 7 Apps for Lively Learning selection - "an app with a lot of variety for reinforcing identification of sightwords"
Sight words are words in English language that do not have a simple one-to-one correspondence between sounds and letters -- in other words, they have to be memorized and instantly recognized -- recognized “on sight,” so to speak. In an average, non-technical text, they comprise over 50-70% of total words. 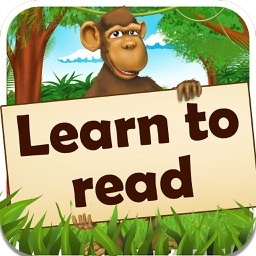 Therefore, children who can quickly recognize sight words can read better because while they read, they can focus on inferring the words they do not know while still understanding most of the grammatical structure of the text. 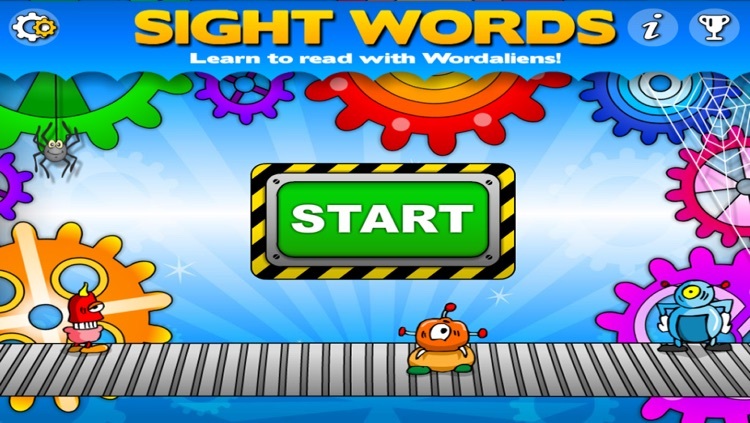 Learning sight words is thus a crucial step towards an enormous reading improvement. 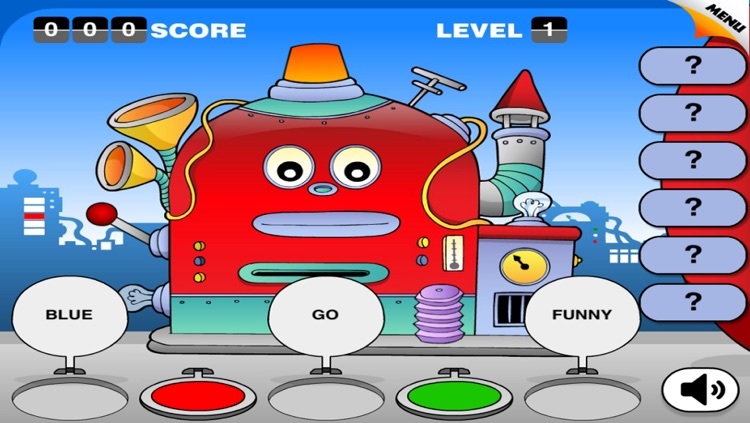 Make a Bingo to get a ticket for Aliens back home! 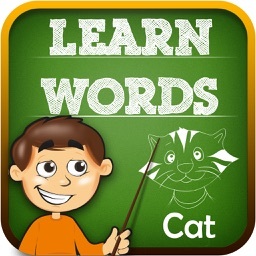 Tap on the word corresponding to the one that you heard pronounced. Once you have matched cards from one side of the board to the next... Bingo! 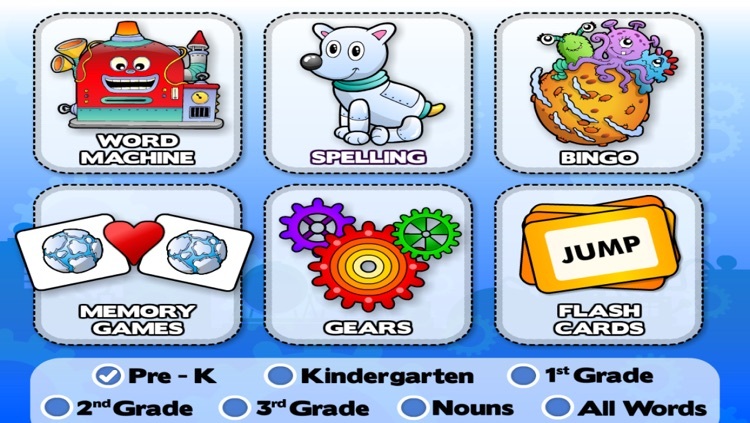 All Starfall Word Aliens are back home!